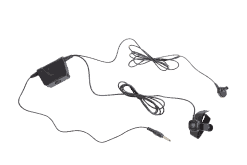 The IC-PRO-IEHT incorporates patented voice capture technology with a low profile comfort fit earbud, which enables users to communicate efficiently and effectively in high noise environments. 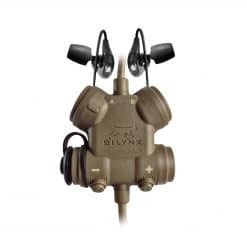 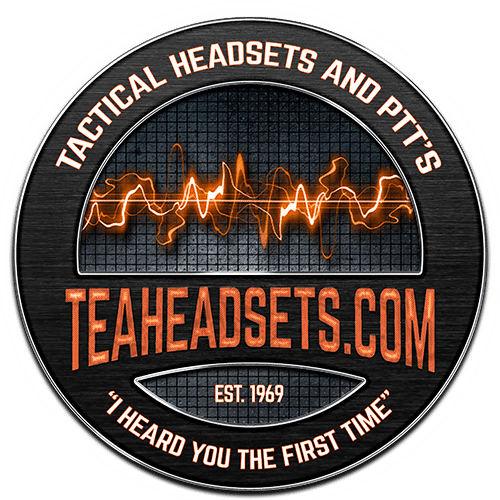 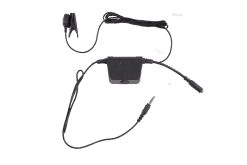 TEA is proud to introduce a new In-Ear Voice Capture earpiece designed to integrate with the Tactical U94 Push-To-Talk. 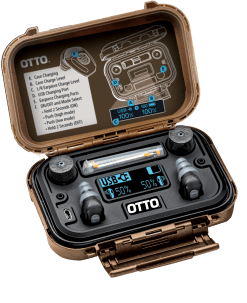 The IC-PRO-IEHT incorporates patented voice capture technology with a low profile comfort fit earbud, which enables users to communicate efficiently and effectively in high noise environments. 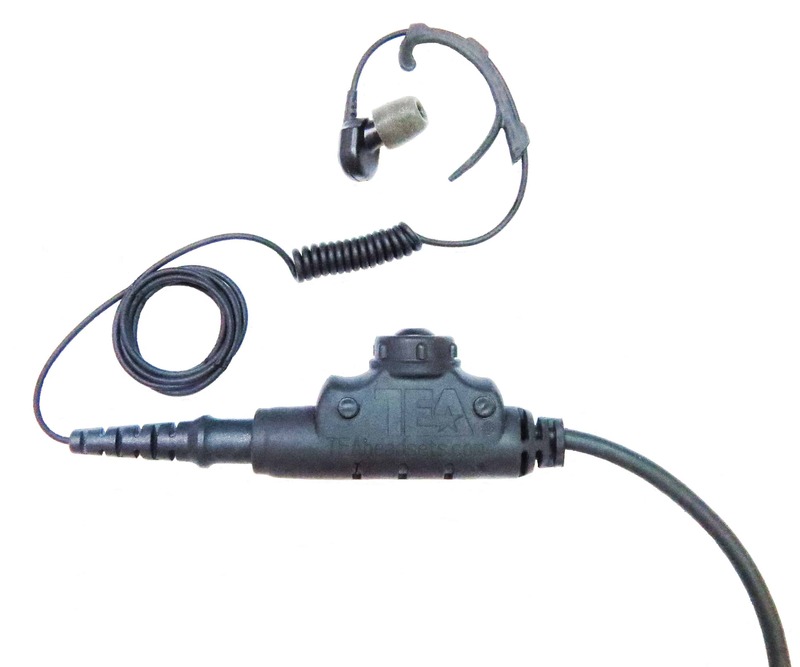 Take your existing TEA U94 to the next level by adding the IC-PRO-IEHT earpiece for any Law Enforcement, SWAT, and Commercial applications. 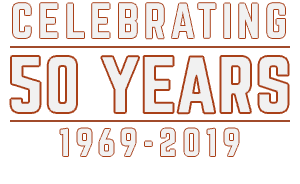 Copyright 2019 © Television Equipment Associates, Inc.
Website designed and maintained by Rayne Industries, Inc.